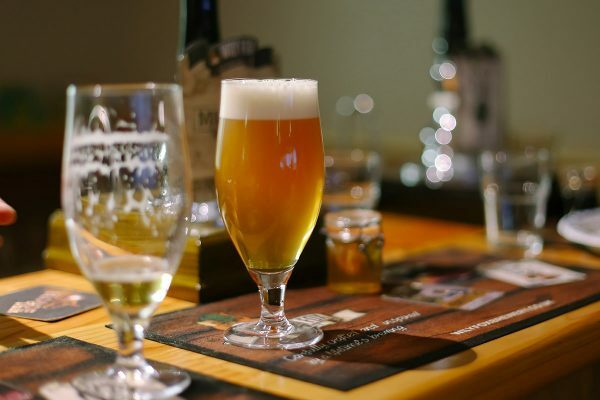 Another group of local business professionals decided that the Wily Fox Brewery would be an ideal place to hold one of their meetings. They had the privacy of the Tap room to themselves for the day. And when the hard work was done the staff at the Wily Fox played host. 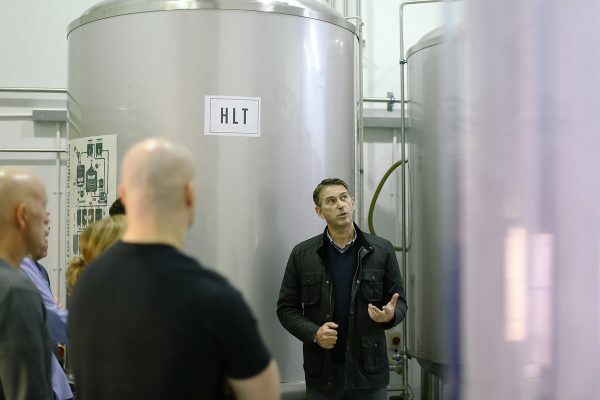 This involved holding a brewery tour, a tasting session, and then an insightful discussion about our business journey and what we at the brewery are looking to achieve in the world of brewing and commerce. 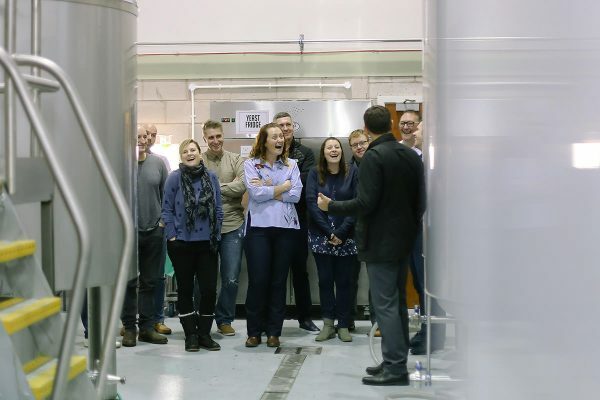 The reviews at the end of the day were very very positive and more than proves that this kind of event was just as good for us at the brewery as it was for this group of business high flyers. 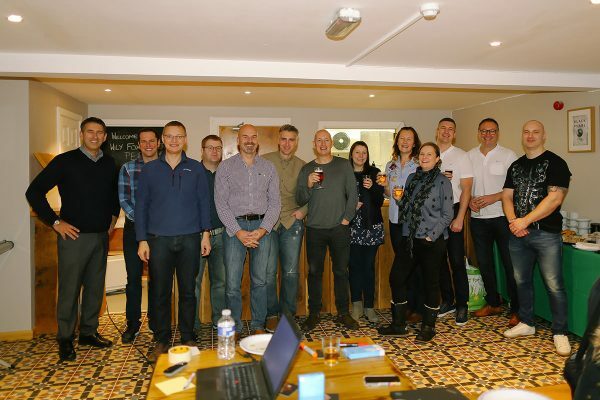 Neil M, the business Site Leader that organised for his leadership team to hold the meeting at the brewery fed back the comments from his team and sent us the comment below :- ”the team really enjoyed the day. Please pass on our thanks and appreciation to Bev and Andrea”. Some of the commentary was “a brilliant venue”, “a really interesting group of people to talk to”, “superb”. From our point of view it is fantastic to hear this but it’s also brilliant that large local businesses are supporting smaller local enterprises. 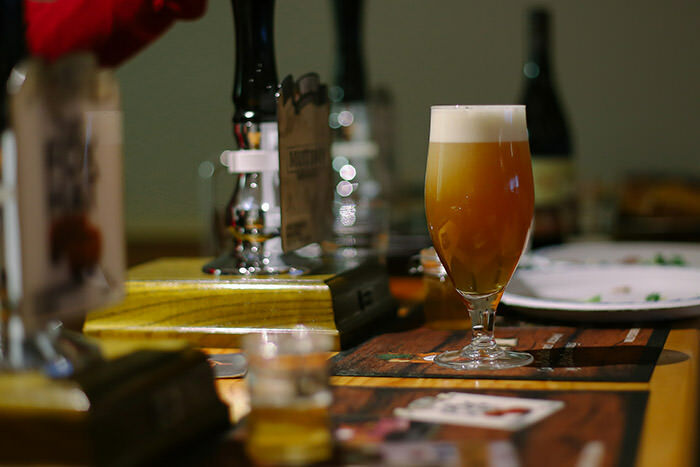 Why not book our tap room for your next business meeting and have a brewery tour to go with it. 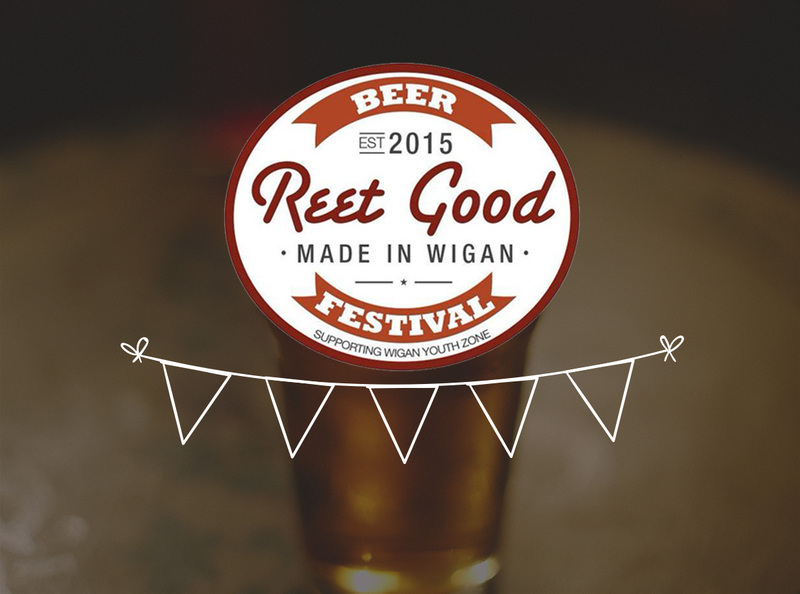 If this is something you would like to book, then please get in touch to reserve your business meeting date.